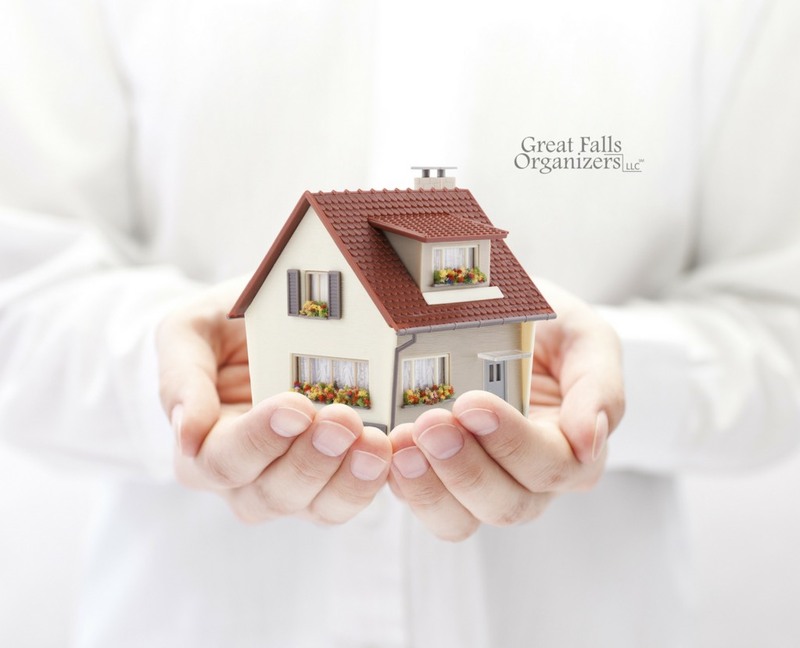 Great Falls Organizers is looking forward to helping you tackle your fall decluttering projects! With the kids back to school, the scorching summer days behind us (please), and all sorts of summer remnants cluttering the house, let us help you find your peace of mind by getting you and your home ready for the fall. Our September calendar is filling up – call today so we can make your project a priority!